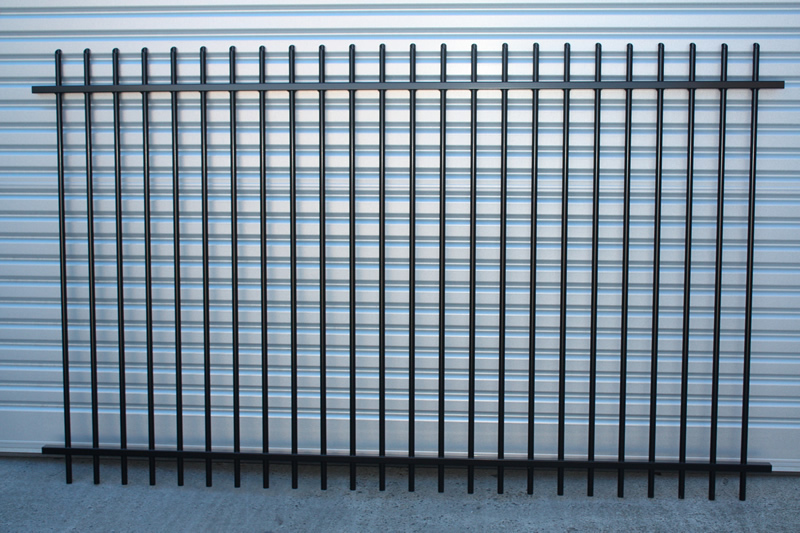 The popularity of Aluminium Fencing is rapidly increasing for a number of reasons. It is a quick and affordable way to define your boundary, It’s also one of the more stylish options to keep pets in, and keep unwanted visitors out. With countless styles to choose from, the possibilities are endless. 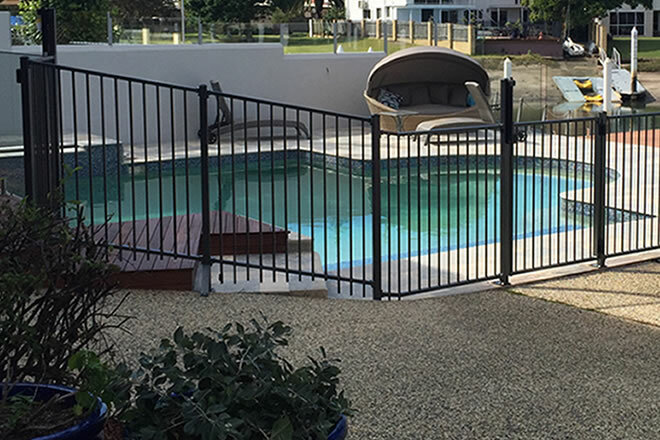 When it comes to pool fencing, reliability and security are the two number one priorities. 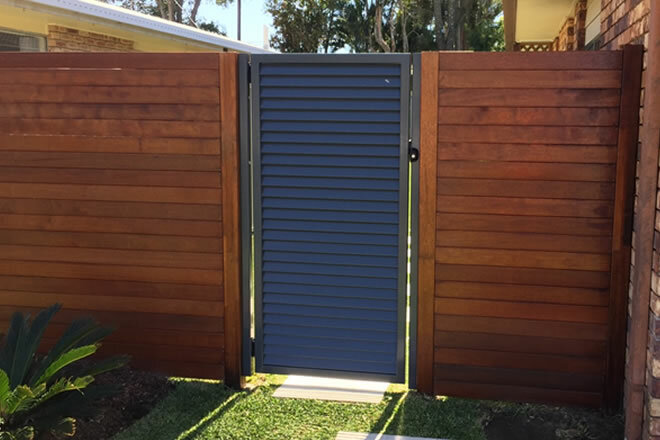 Here at Premier Fencing &amp; Powder Coating, you can come in and choose form a vast range of options that will provide style, and safety to your backyard feature, with quality that won’t break the budget! 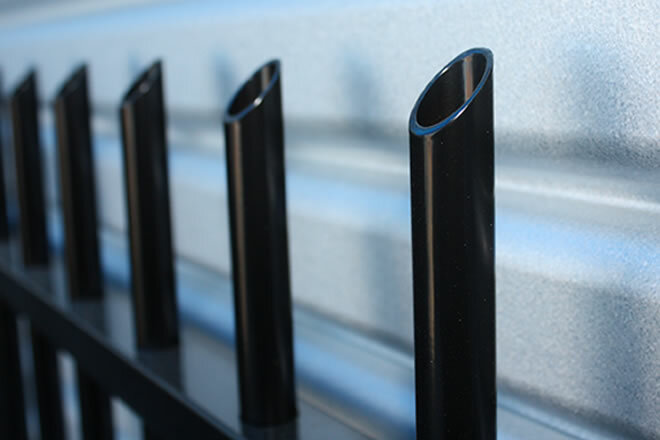 Looking for something to provide style and security to your balcony, deck or staircase! Dress your house up and give your home a modern finish, it’s also virtually maintenance free as it is naturally resistant to corrosion. With a vast variety of colours and style, you’re only limited to your imagination. Looking to improve the security around your home? Or even just looking to add a stylish feature? An Aluminium Gate is definitely an option. With our large range of driveway gates, with both Automatic or Manual, Swinging or Sliding, we can find something to perfectly match your dream design. 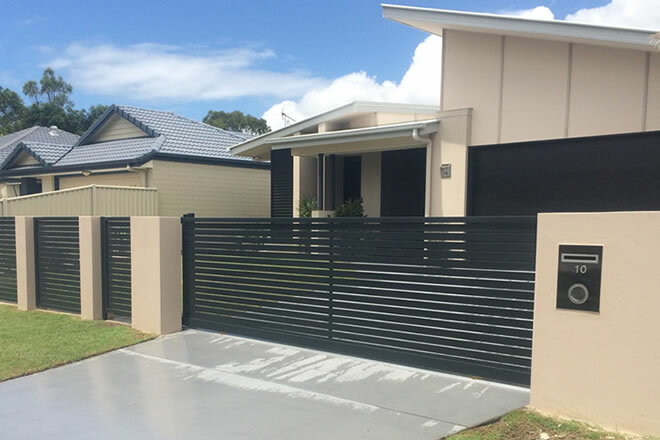 If you are wanting to add an entrance to your home that is sleek and stylish, then how about one of our Aluminium Pedestrian Gates! 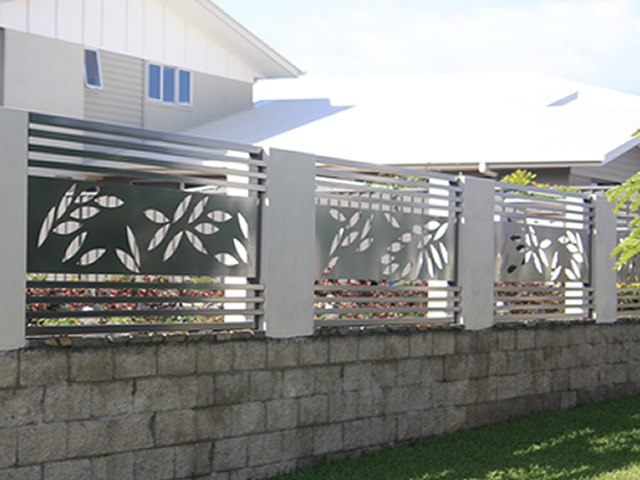 With our vast variety of colours and designs, and our gates being made custom to order, we are bound to have a design to best suit your project. Whether you are looking for an industrial sized job, or you are a residential customer, we can help to provide you with our high quality Powder Coating service. With us using known quality brands such as Interpon and Dulux, we can offer a vast range of colours and textured finishes to meet your needs. Create a stylish feature for a bbq area, a garden, or even use to hide away pool pumps, bins, or block out windows. An Aluminium privacy screen is the way to go.They will create privacy and security whilst keeping your home looking sleek and stylish. With us now having our own CNC router, we can now design and provide you with a super stylish feature screen that not only can be installed easily, but will also never rot, rust or need painting! Check out or custom designs and sizes to find a design to perfectly fit your project. 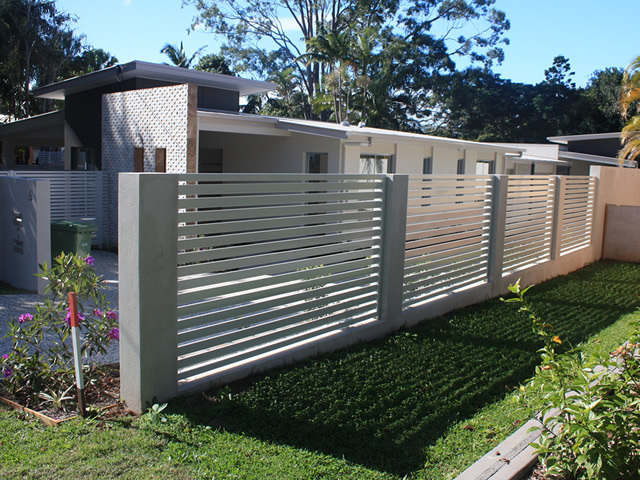 With its stylish and contemporary design, Slat and Louvre fencing has become more and more popular. 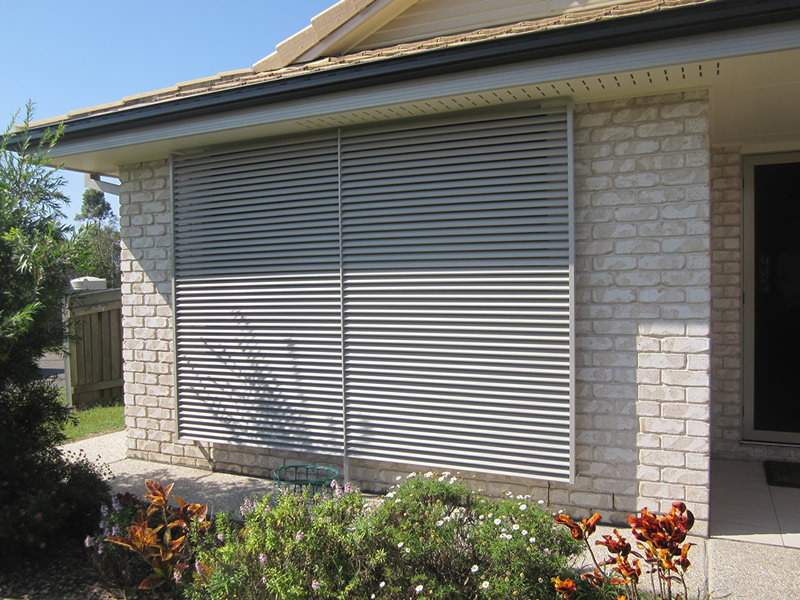 With the Slats being able to be installed both vertically, or horizontally, they can be easily adapted to suit any design. 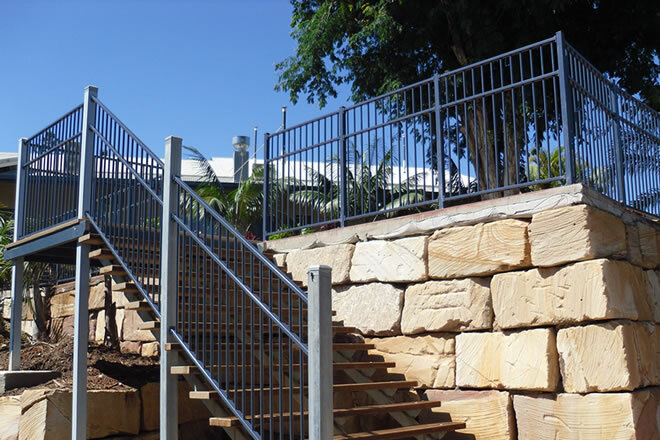 From feature fencing to privacy screens, we are bound have something to meet your needs.